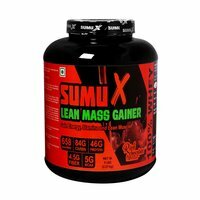 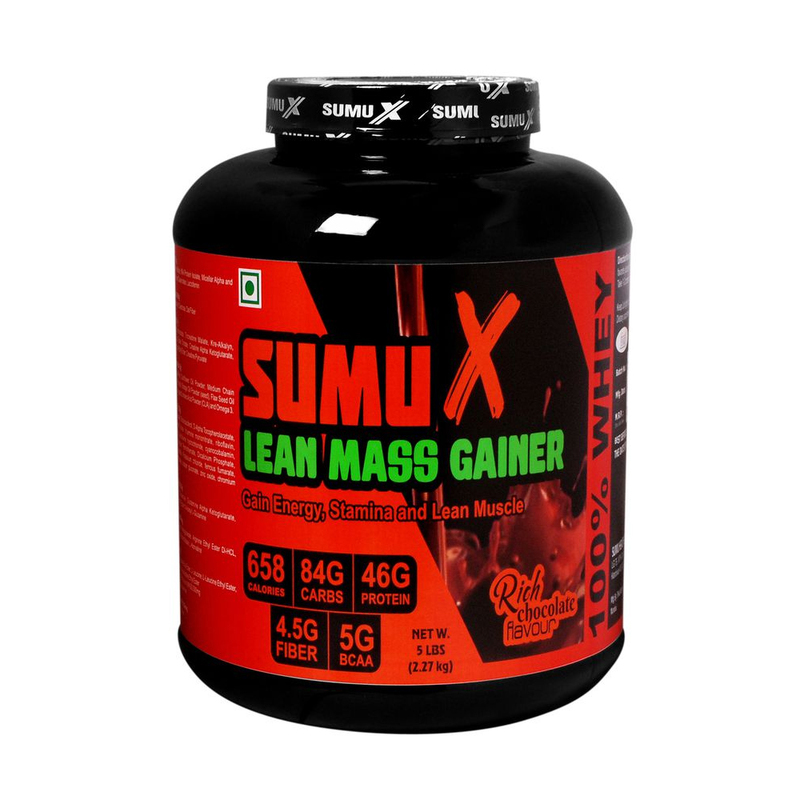 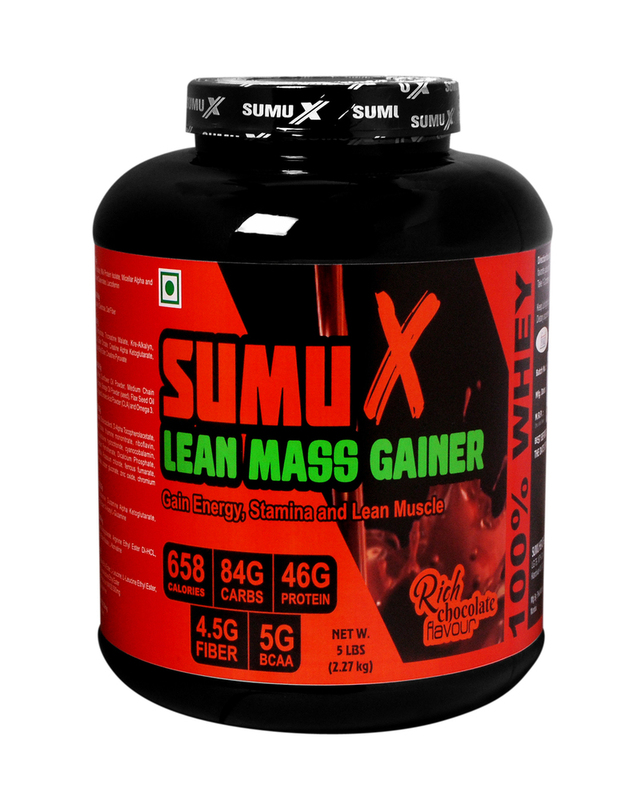 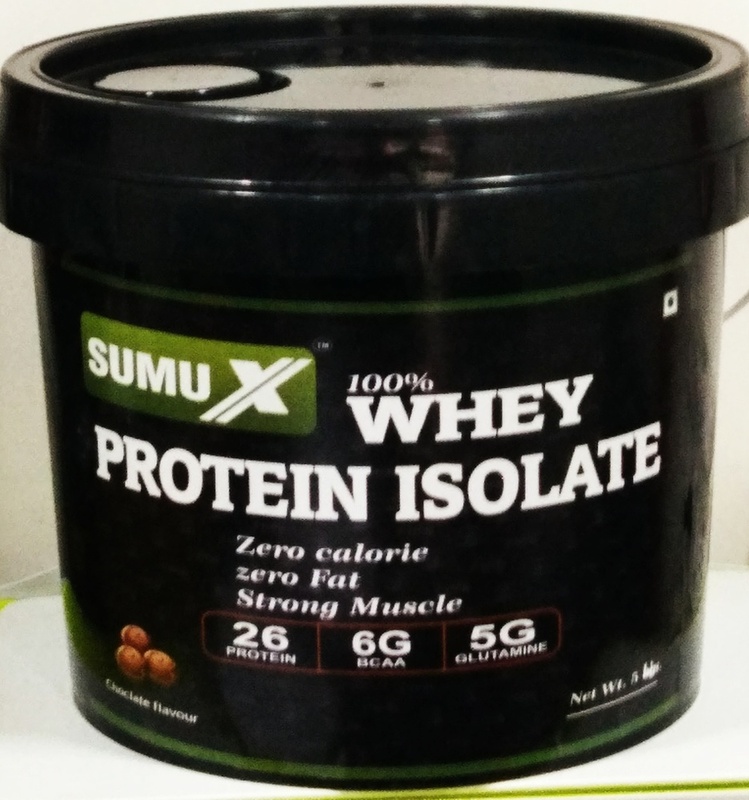 Result of SUMU X Mass gianer is clinically tested. 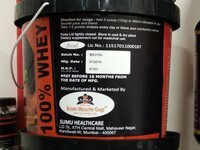 Regular consumption as specified will result in gaining minimum 2 kg weight without fat in 25 to 30 days. 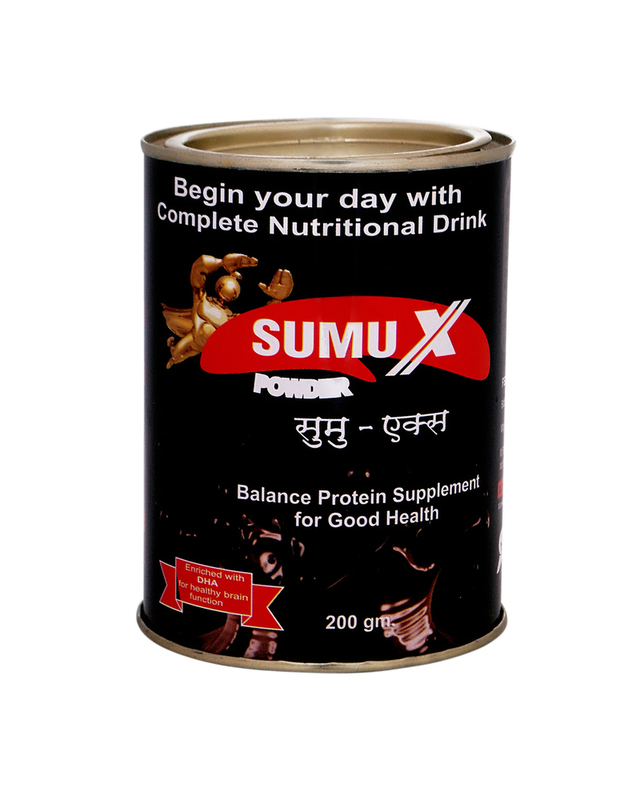 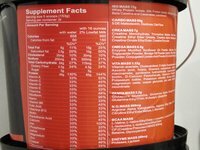 It helps builds lean muscle and increases immunity.